Greg grew-up in Montréal and has played and taught jazz in Canada and the USA. 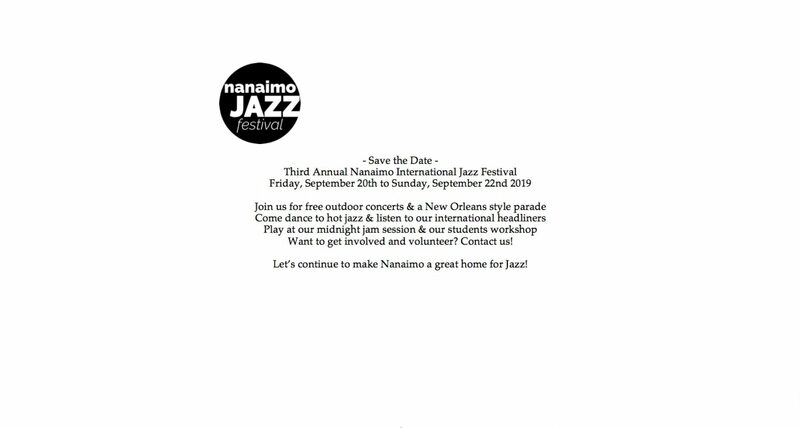 Greg is a full-time faculty member teaching Jazz Studies at Vancouver Island University. Recently, the Victoria Jazz Orchestra played a program of Greg’s music, directed by the composer.